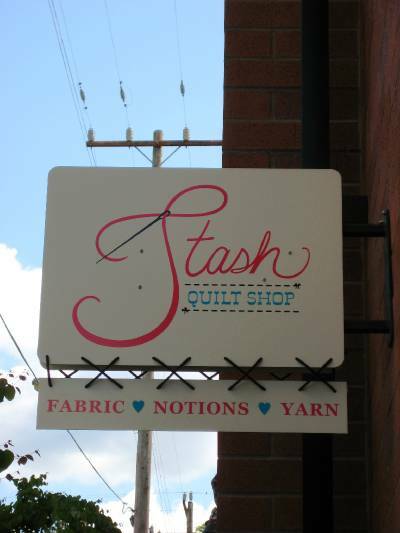 Please join Stash Quilt Shop for our grand opening on Thursday May 17. We're celebrating our grand opening from 6-9 pm by participating in the Columbia City Art Walk with an exhibit of children's quilts in our lovely courtyard. We are also sponsoring a community quilt project. Design your own quilt block to be included in this fun community project. Please stop by to check out the exhibit and store, find out about classes, and enter to win fabric, books, and more.